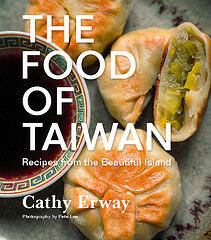 When my mother first came to the US from Taiwan, she found the food here a little difficult to embrace. Except for spaghetti. Slurping up long, slippery strands of pasta was a familiar sensation that became the entry point for appreciating more American foods. Only spaghetti wasn’t exactly all-American. Or it wasn’t considered so then, at least. 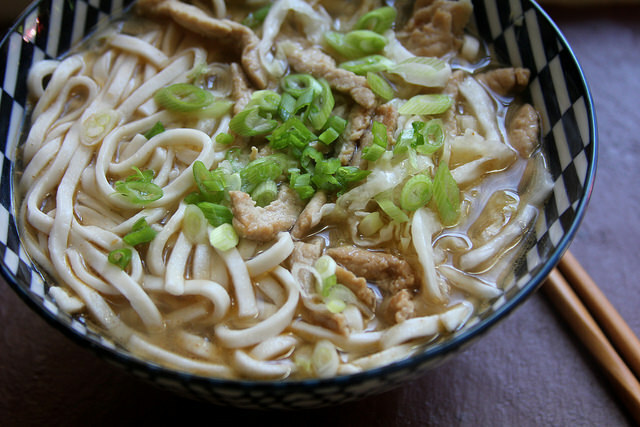 But now today, more and more Americans are slurping up bowls of Asian noodle soups, from soba to ramen to pho.